The 5K road race season is here! Every weekend it seems there is a 5K or 10K going on in Canton or in the surrounding towns. The 14th Annual Luce School 5 K Fun Run/Walk and Childrens Fun Run will be held on Sunday, May 19, 20145 starting at 10:00 am at the Luce Elementary School in Canton MA. This event is run by and for the benefit of the Dean S. Luce School Canton Association of Parents and Teachers (CAPT) but is really an event for the entire Canton MA community. We no longer have kids at the Luce but it remains one of our favorite events every year. The event kicks off at 10:00 am with the half-mile childrens run for ages 4-8, followed by a mile childrens run for ages 9-12. The big event, the 5K run for all ages, starts at 11:00 am. All the children in the childrens run receive a medal. There are trophies for the first, second and third place winners in all age categories. While the races are going on, there is face painting, tattoos and bouncy houses to entertain the kids. There is also a free food and drink during and after the big race. There are also usually a great variety of baskets available for raffle. In addition, there is professional timing with splits and a computerized finish line. The event draws runners from all around Canton and the surrounding areas. 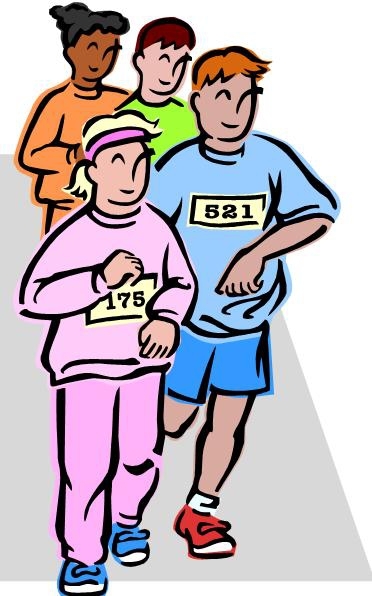 The Fun Run is an annual feel-good community event that promotes health, fitness and good fun. To Register for the Luce Fun Run you may register online here or fill out this registration form and bring it with you the day of the race. Online registration is $25.00 and in person registration is $28.00. All proceeds benefit the Dean S. Luce School CAPT. There is always a lot going on for people of all ages in Canton MA. To find out more about life in Canton MA and buying a home in Canton MA, contact your Canton MA Buyer Broker.